Sai Fab Engineers & Co. 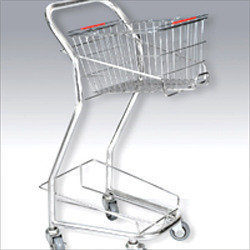 These Workshop Trolleys are extensively used for movement of loose components within factories, godown, stores and wear houses. 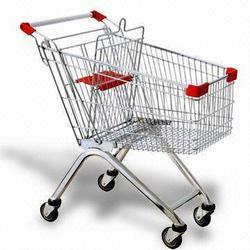 Trolley is provided with a wire mesh netting an all four sides of platform.